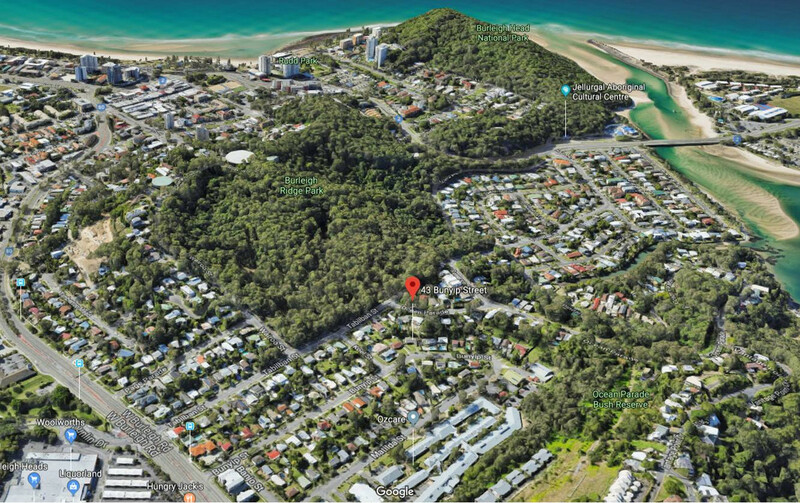 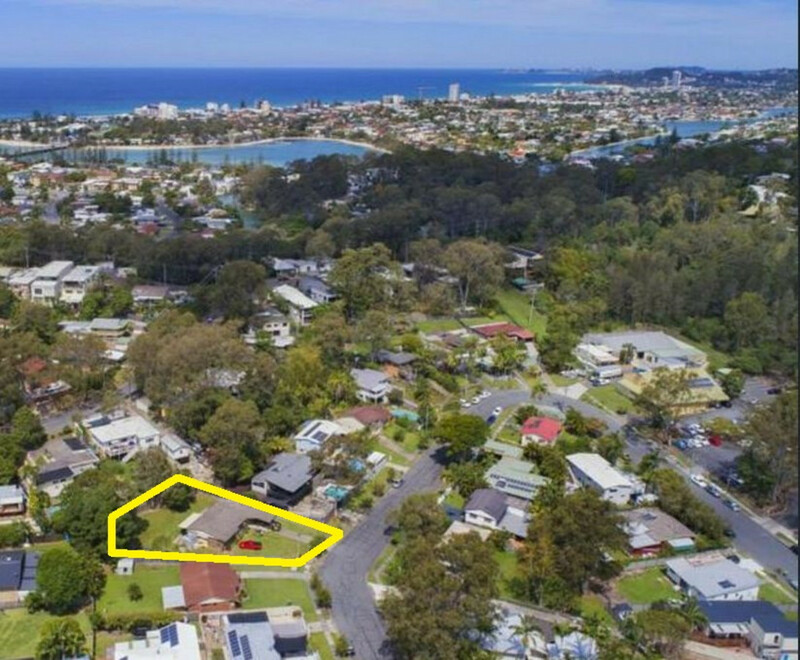 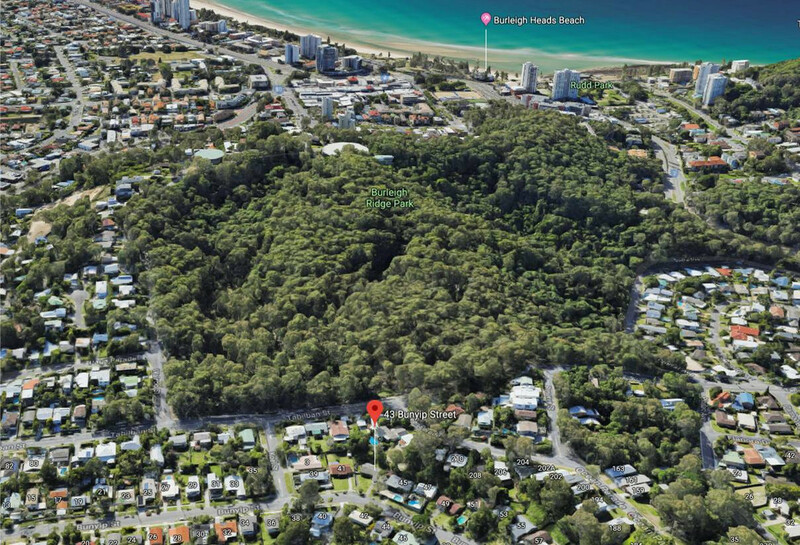 Located on a massive 981M2 block in the heart of Burleigh Heads is this original style home that offers huge potential to the lucky buyer! 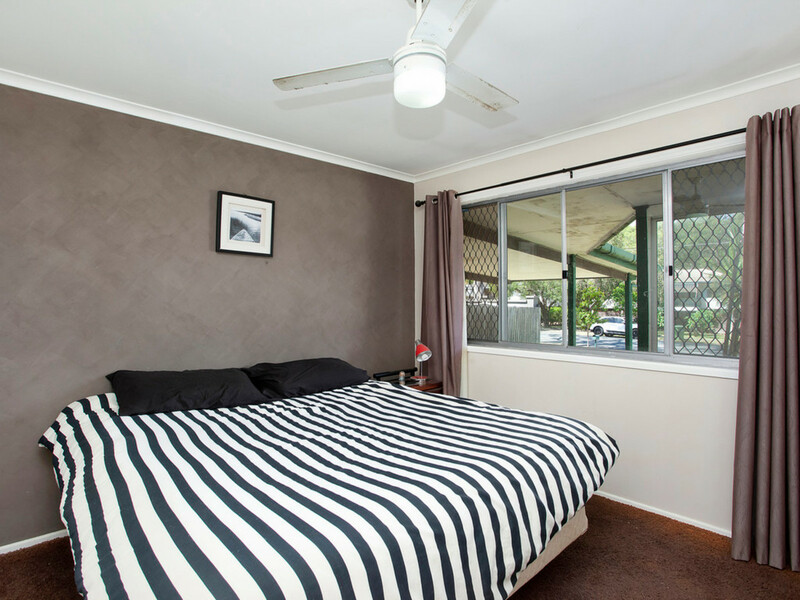 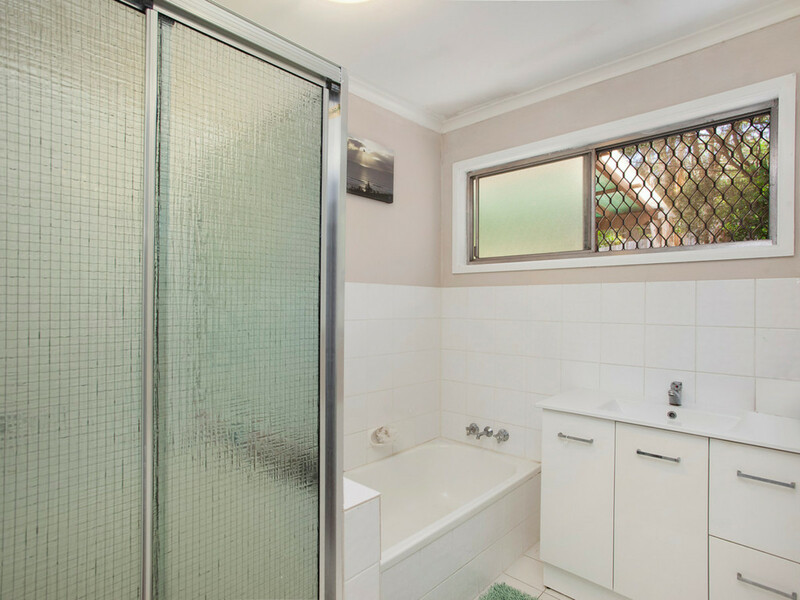 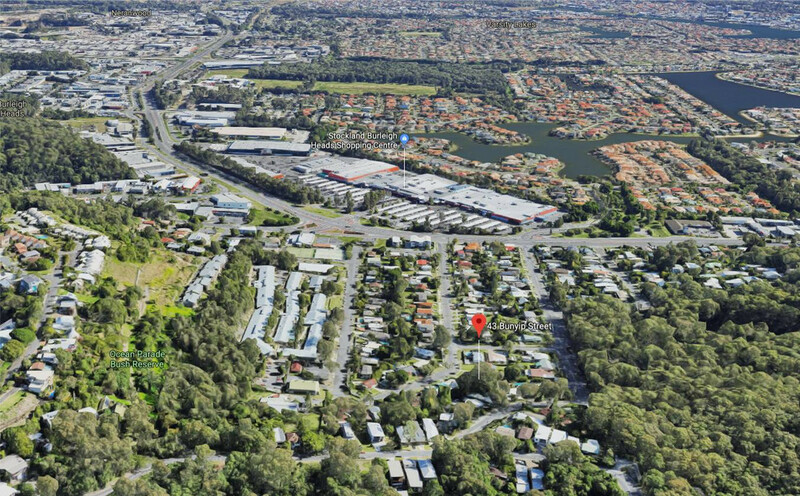 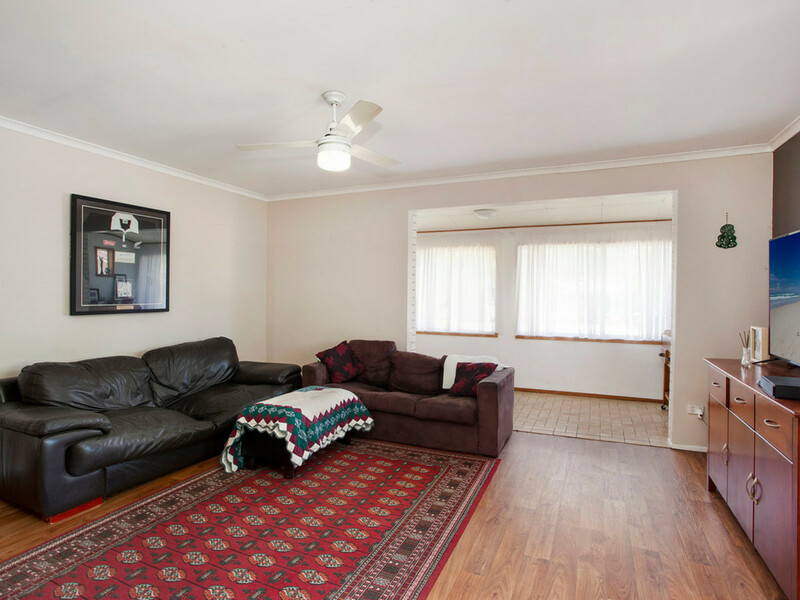 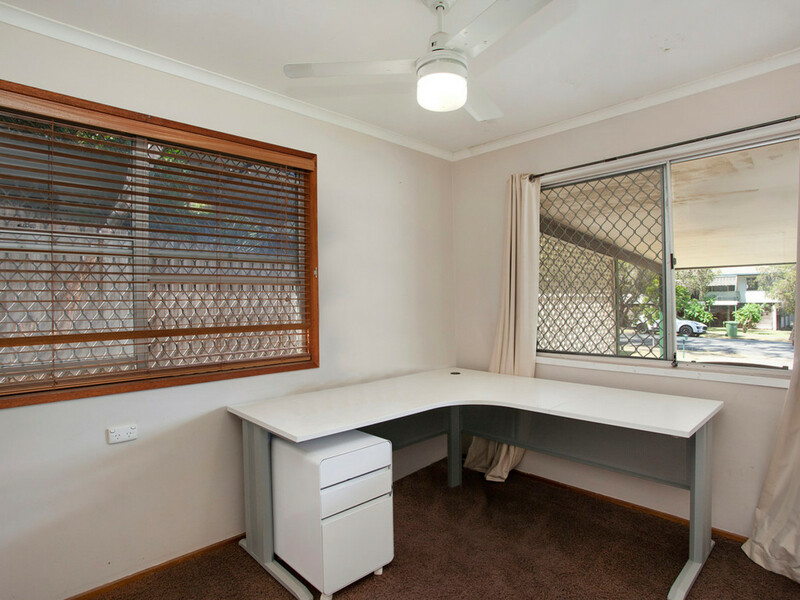 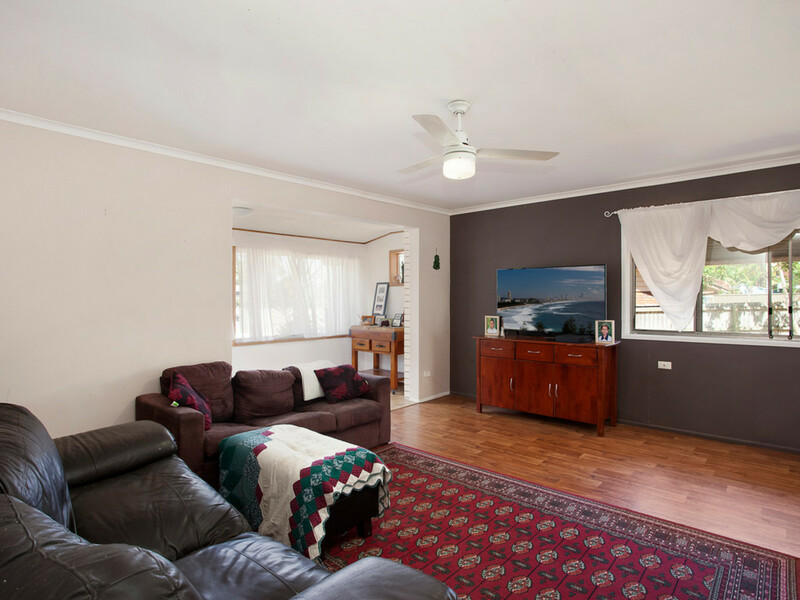 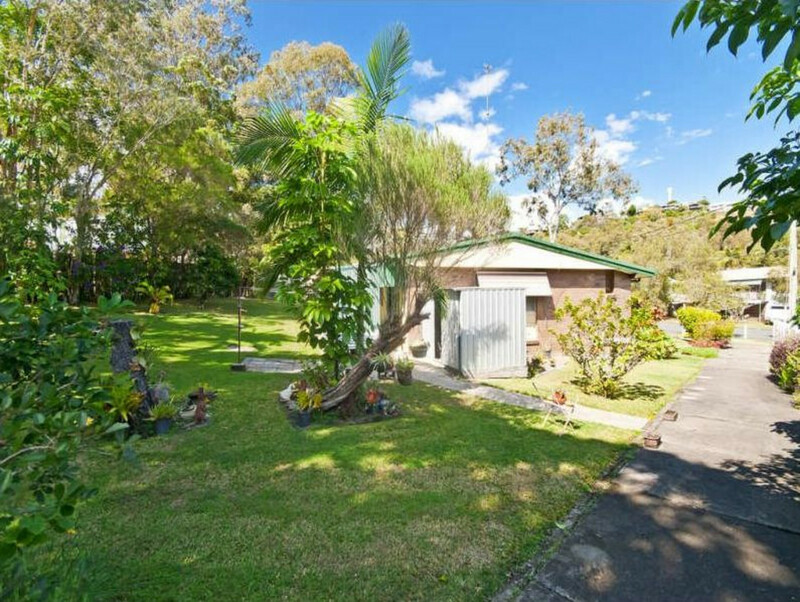 Situated just metres from Stocklands Shopping Centre and minutes from the social hub of Burleigh this 4 bedroom solid brick home guarantees for easy living and convenience. 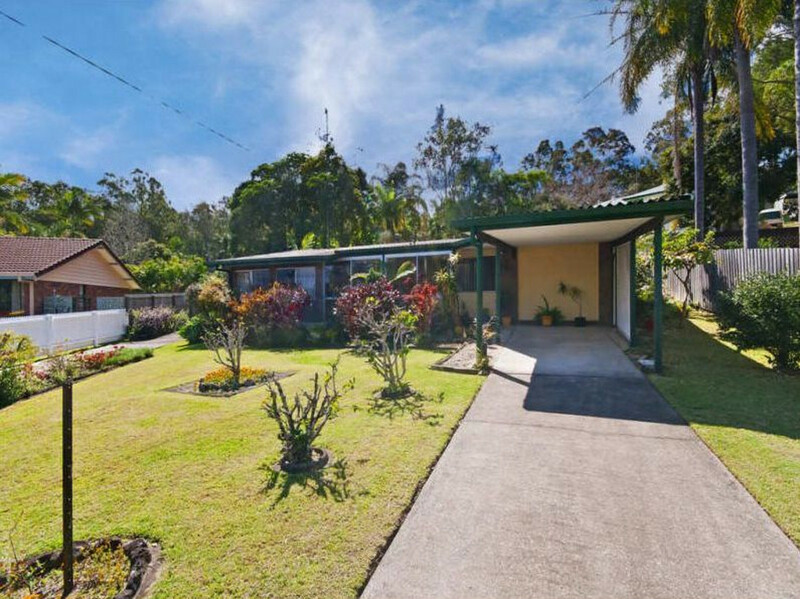 The functional design of this property includes 4 generous bedrooms, 2 bathrooms as well as a light filled sun room. 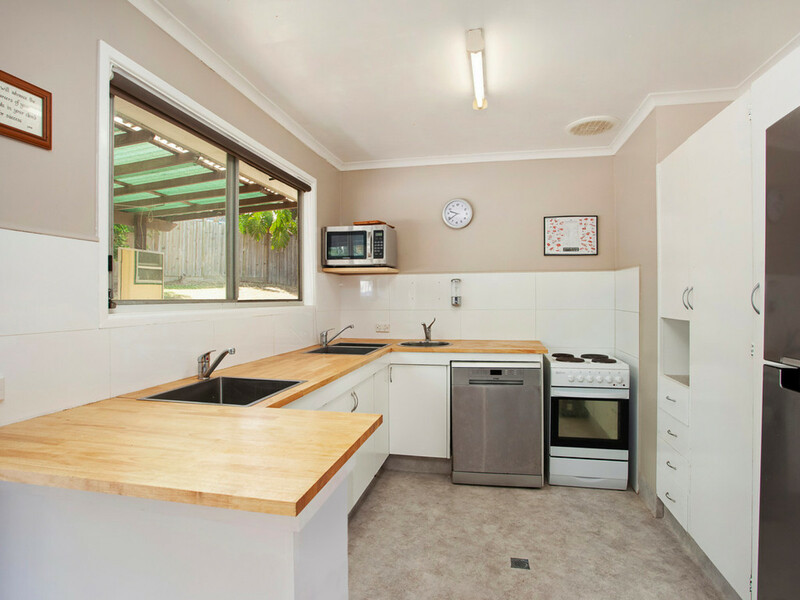 The open plan living and dining rooms are situated off the functional kitchen which over looks the lush green grass in the spacious back yard. 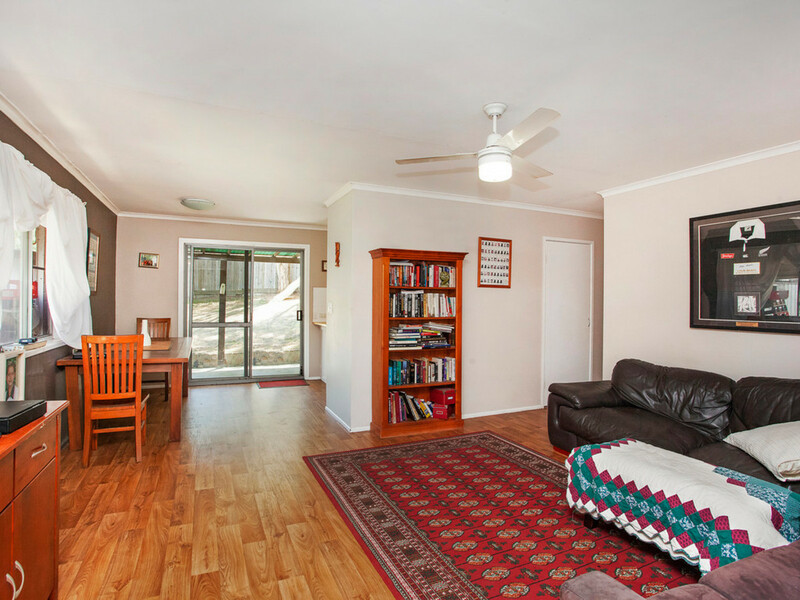 With this block size there is plenty of room for the kids and pets to play or the opportunity to expand and create your dream home and even put in a pool to beat those hot summer days! 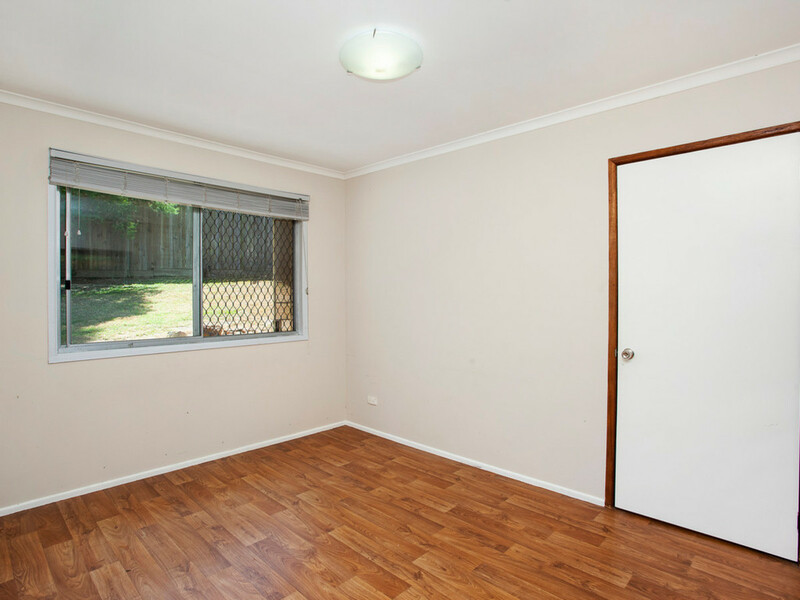 Properties as rare as this don’t last long on the market so make the most of it and book an inspection with Scott today!